Want us to devise and deliver entertaining and informative participatory walkshops on your behalf? We create participatory events on foot, consequently we don’t tend to devise bespoke private walkshops for individuals or couples, but frequently work with groups as small a 4 and as large as 150! If you would like to try a private walkshop, we have created two as Airbnb experiences – just click on each to find out dates when these are being offered: Follow your nose- an olfactory tour of Greenwich, and Look up the city as an urban designer. An exception to this, is that we do occasionally devise audio or immersive digital experiences on foot, for audiences of one at a time. We work worth family, alumni and work colleague groups, as well as devise corporate events (including Christmas treasure hunts), but in general our clients are institutions or community groups wanting something special to extend their reach or broaden their audience. You are special and your needs are going to be unique, so our initial conversations with you will be to understand the problem you are trying to solve and how we can either develop a bespoke walkshop event for you or adapt one of our tried and tested models. The outline pricing here is for illustrative purposes only. Our core work is around getting people out and about on foot and being creative – occasionally we don’t have all the skills needed in-house, so we seek the support of artists, performers, professionals and writers, with whom we collaborate to make Walking Creative(TM) participative programmes. This brings value to the walkshop experience and is reflected in our fees. You can read what clients and collaborators say about us here. And see some of the clients we have worked with here. We have a minimum charge of £350 if you want us to travel to meet you, but this a proportion of this will be absorbed in the final fee if you commission us. NB Travel expenses beyond London Zone 6 will be charged as extra. 100% within 14 days of contract acceptance. We will guarantee that the work undertaken will be of the highest standard and the organisation of work, its quality and progress will be undertaken satisfactorily and to time. 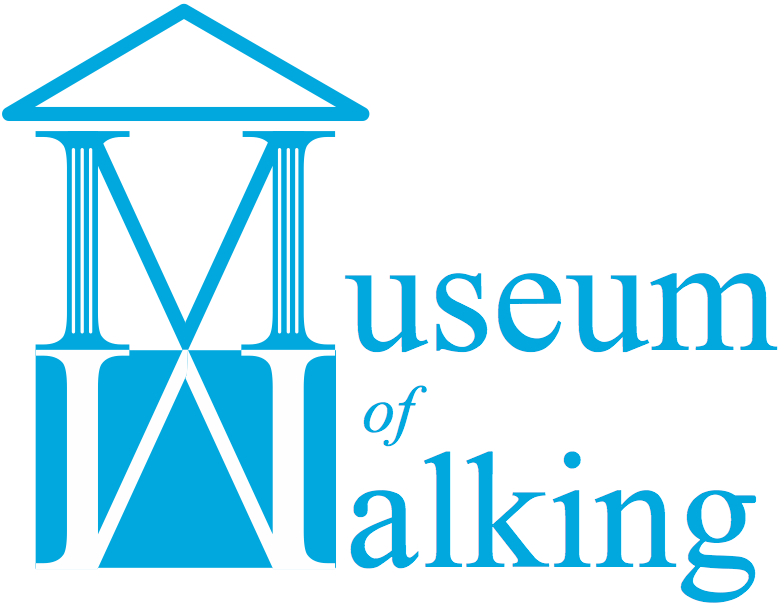 We have specialist Professional Indemnity and Public Liability insurance cover for devising and delivering walks, walkshops and walking events – details can be provided on request. You can download our sales presenter here.